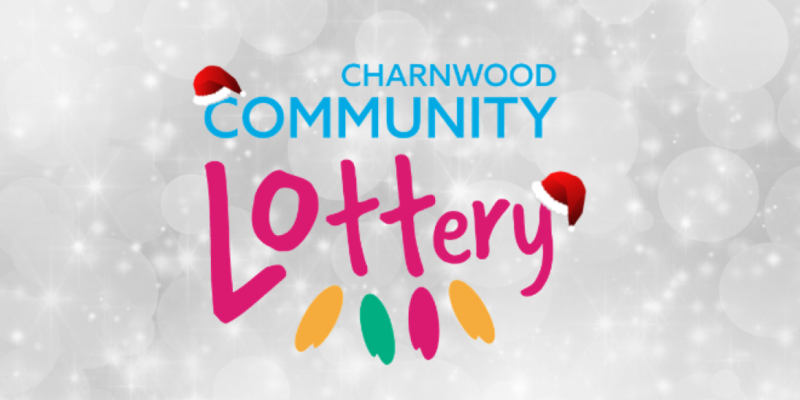 You can give the gift of community spirit thanks to a festive offer by Charnwood Community Lottery. People can now give lottery tickets as Christmas presents to family and friends who can enjoy the exciting chance to win a prize and know funds are being raised for local good causes. The lottery was launched by Charnwood Borough Council earlier this year and already £3,000 has been raised for local good causes. For every £1 ticket, 60p goes towards helping a good cause and players can win up to £25,000. People can buy vouchers for the lottery which can be gifted to their loved ones for Christmas. Cllr Deborah Taylor, lead member for communities said: “The lottery has been well received by the community and over £3000 has already been raised for good causes in the borough since launching in September. “Christmas is a time for giving and if you’re struggling to find something different this year, then a gift voucher for the community lottery could be a great alternative. Gift vouchers for the lottery start at £5 and can be personalised by adding a message to the recipient. People can choose which good cause to support or let the recipient decide. A number of cash prizes have already been won including two players winning £250 each. To buy a gift voucher or to sign up to play the Charnwood Community Lottery, please visit www.charnwoodlottery.co.uk. Around 45 local causes have signed up for the lottery and more are invited to join. More information is available on the lottery website.